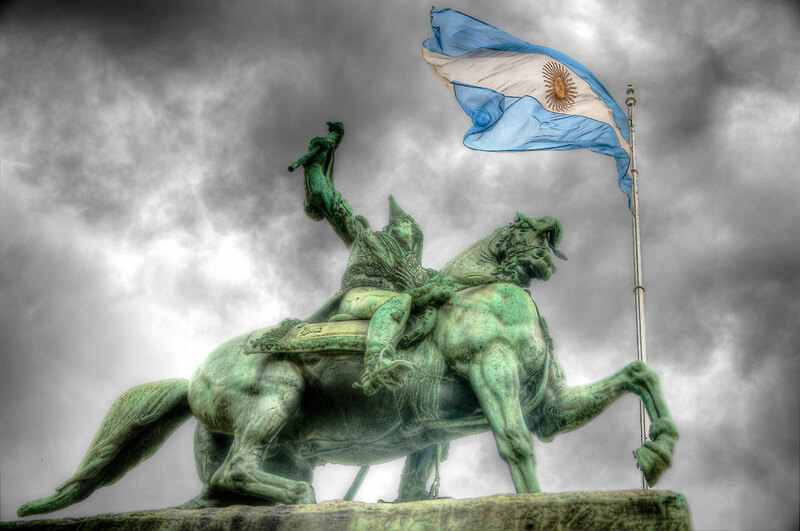 Equestrian Statue of General Manuel Belgrano. In front of Casa Rosada, Plaza de Mayo, Buenos Aires, Argentina. happened the be perfectly displayed at the correct exposure.